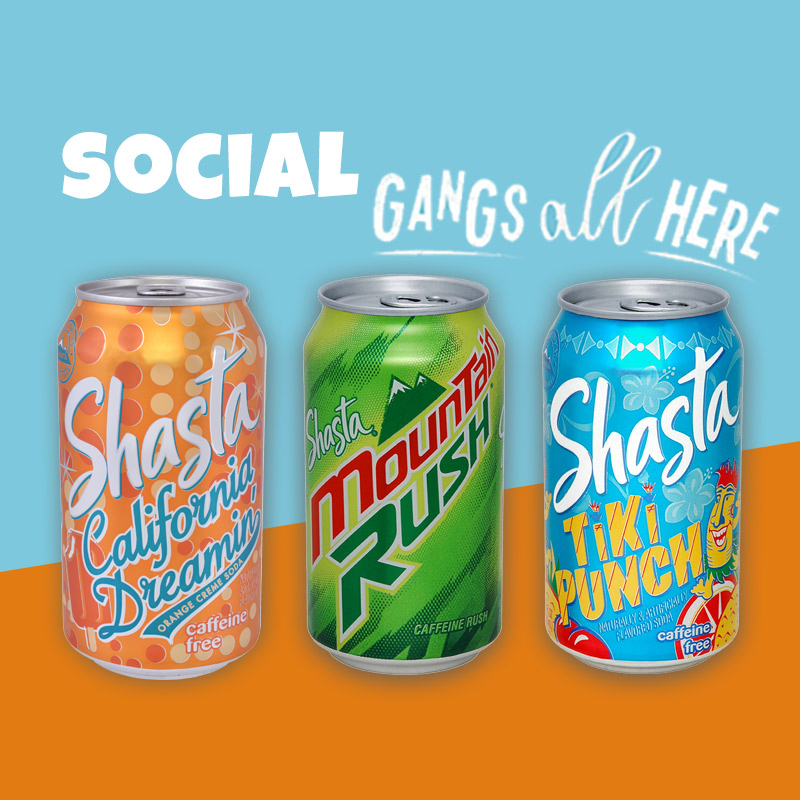 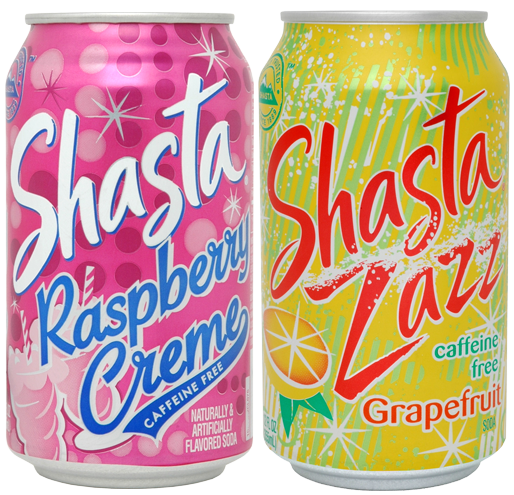 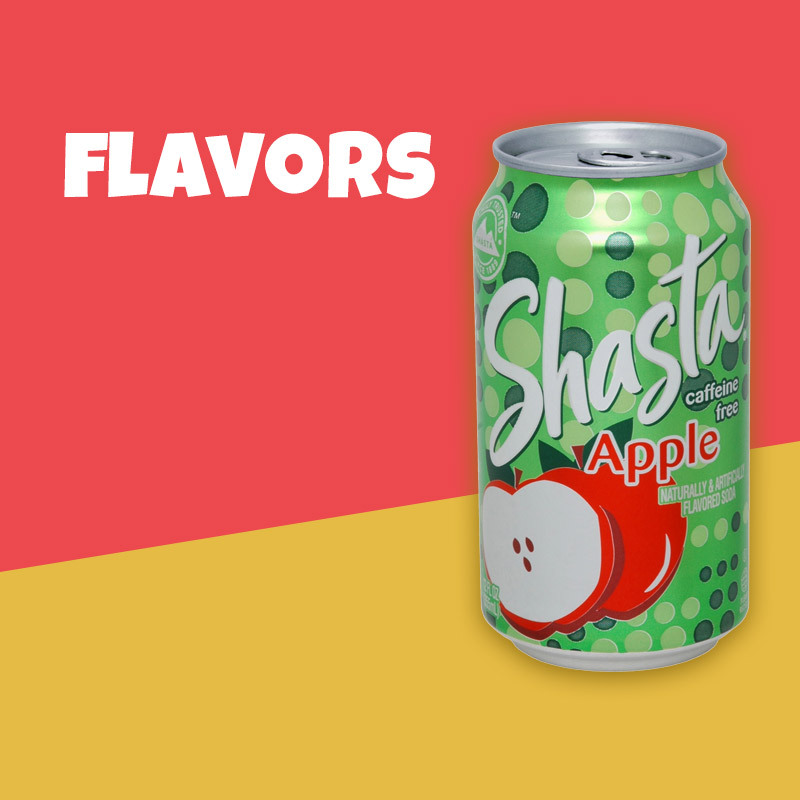 Complete your Easter basket with these fizzy and fun Shasta flavors! 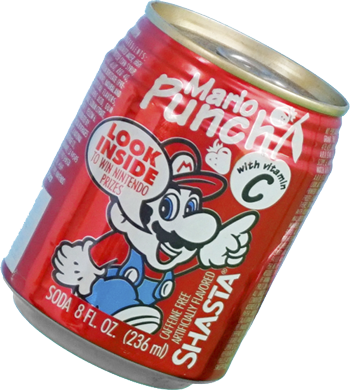 A 1UP for classic refreshment. 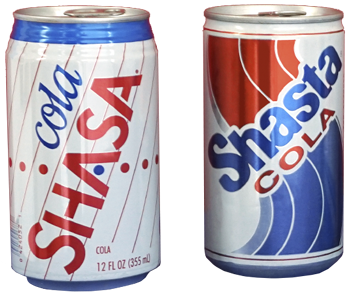 Always in fashion no matter the decade. 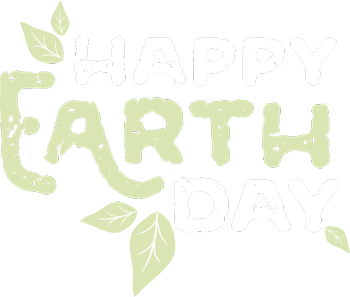 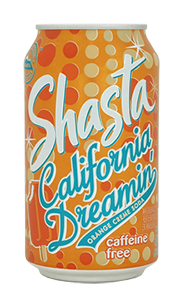 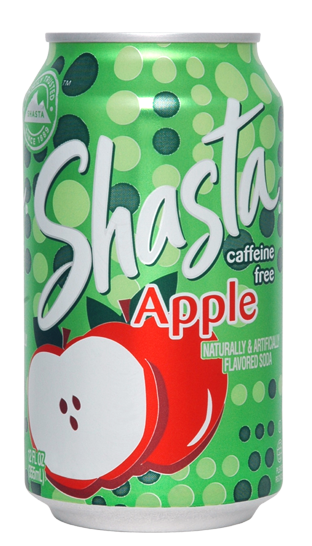 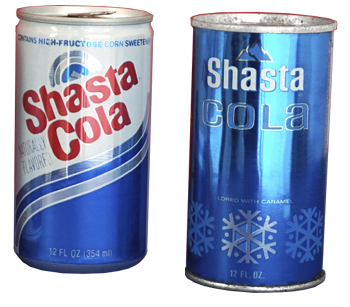 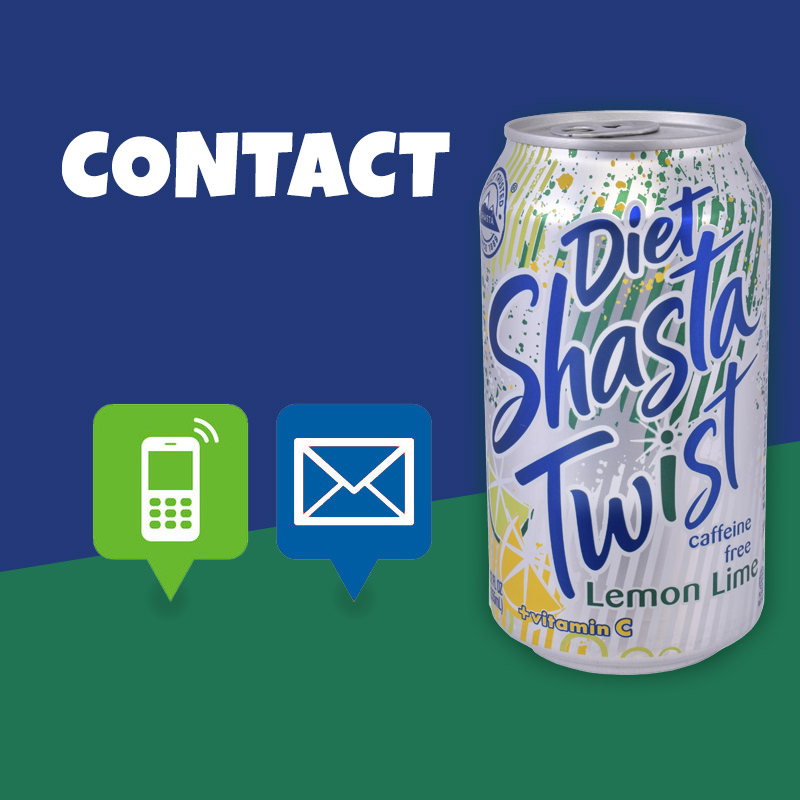 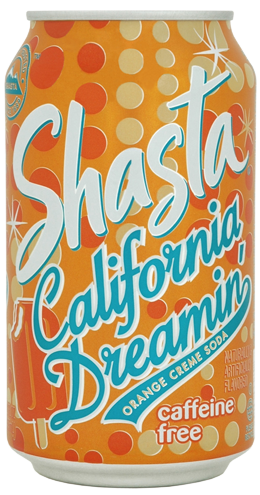 Shasta Beverages, Inc., is a National Beverage Company. 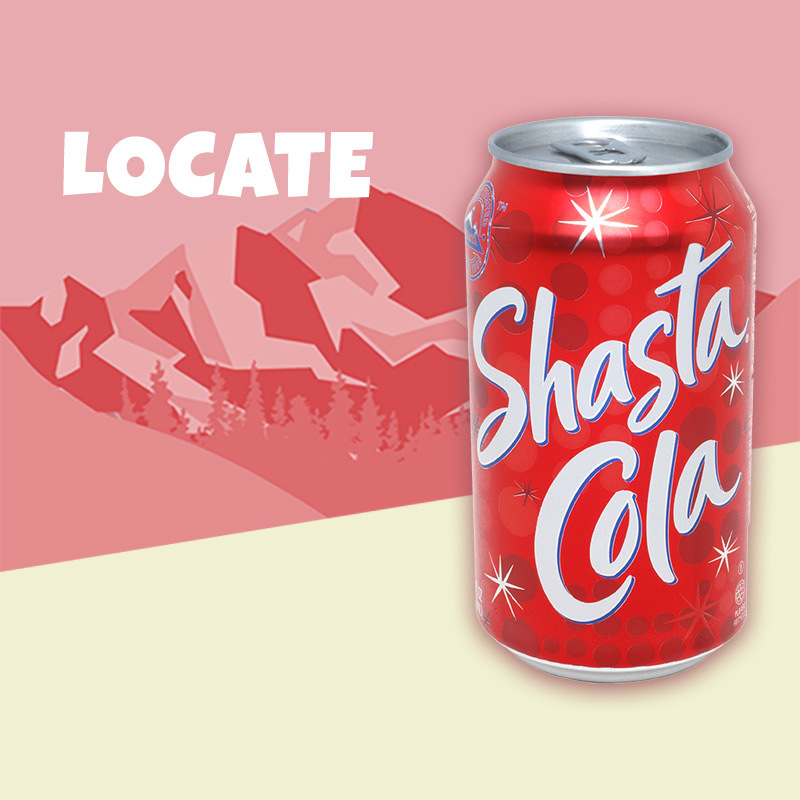 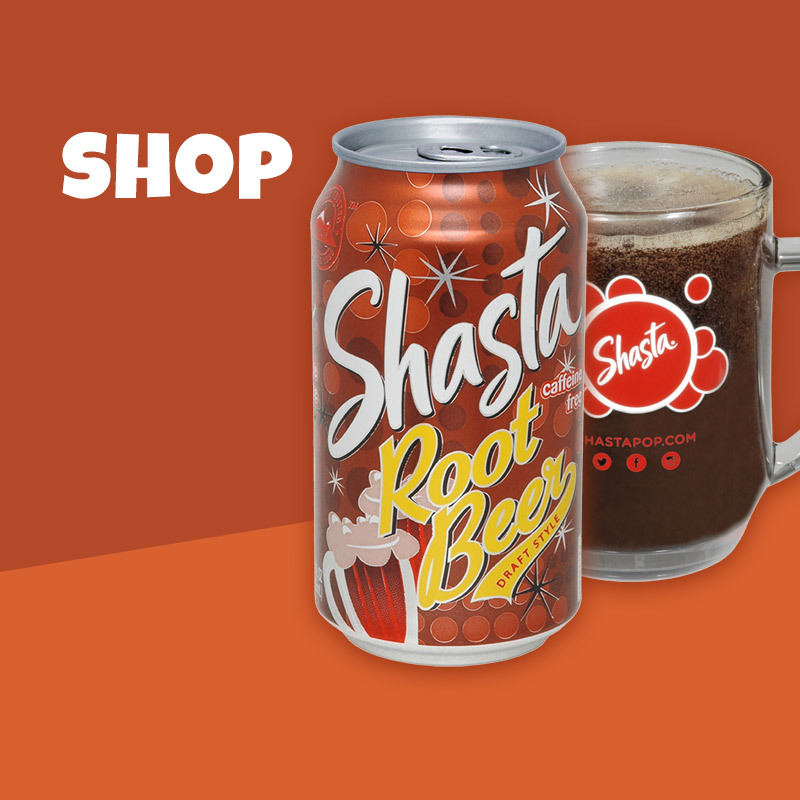 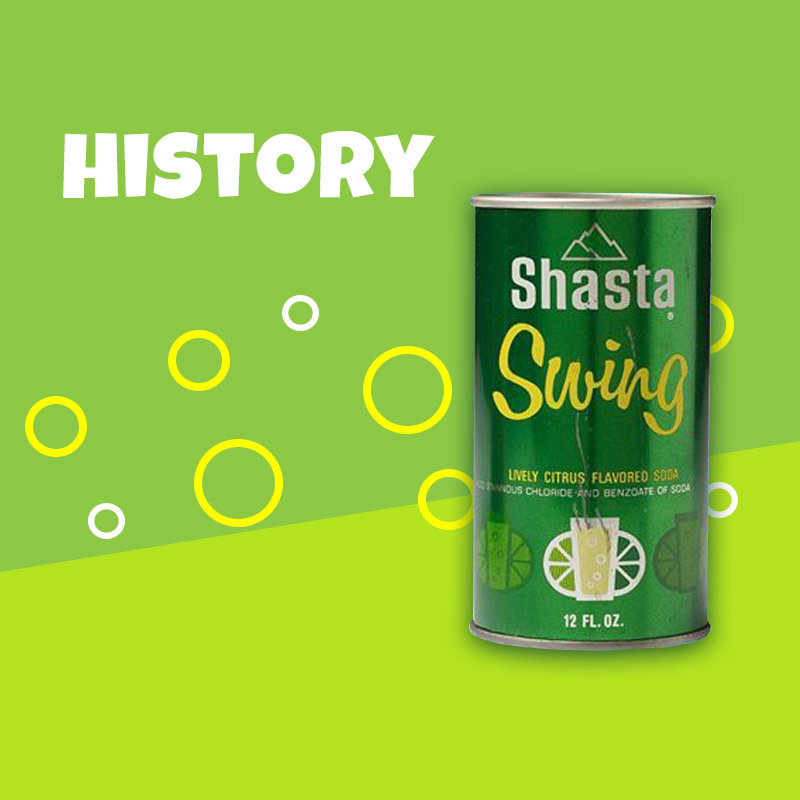 ©2019 Shasta Beverages, Inc. All rights reserved.